You can listen to the most recent episode of our show, (Episode 79: Talking TV: Arrow) HERE, in archives. OR now we are on iTunes, so you can now download us directly on to your listening device of choice! 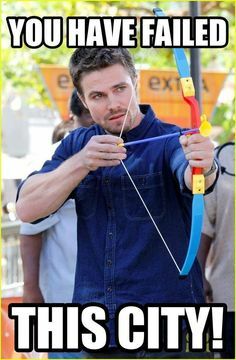 This entry was posted in Podcast, Radio Show and tagged Arrow, Colton Haynes, DC, DC Nation, DC Universe, It's All Geek To Me, Oliver Queen, Paul Blackthorne, Podcast, radio show, Roy Harper, Stephen Amell. Bookmark the permalink.